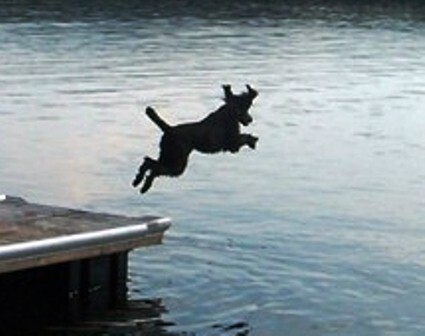 visit our website at http://www.oxforddogsports.com/Classes.html or visit our Facebook Page to learn more. Why is UKC So Fun and Different! No Professional Handlers! 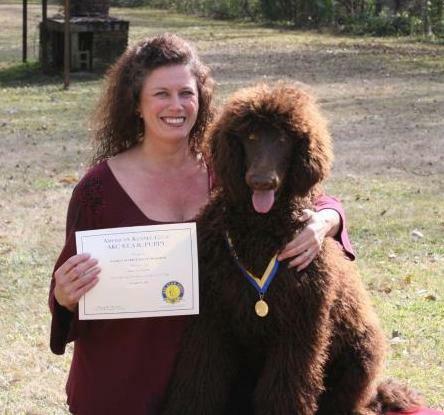 Professional handlers can only participate in UKC Conformation events with dogs that they own! for a slight fee increase, you can enter during the Day of Show entry time! No Grooming products on the dogs. A bath and some trimming, when necessary, is all that is required to show in these rings. No Grooming tools in the ring! Yep, that means leave the comb and spray bottle on the other side of the gate. Not every Judge allows Bait. If your Judge does allow bait you will want to make sure that you don’t throw the bait!! Littering in the Ring is a big no-no! All Beginner and Seasoned exhibitors welcome! This includes Juniors! 100 Points and 3 wins with competition required for a UKC Champion Title! How do you do it? Belgian Shepherd Dog Owners should be advised of the breed-specific extended Judging process. Guardian, Scenthounds, Sighthounds (and Pariah Dogs), Gun Dogs, Northern Breeds, Herding Dogs, Terriers, and Companion Dogs. You can check your dog’s point and title accumulation by e-mailing dogevents@ukcdogs.com. You can also subscribe to Bloodlines Magazine for a complete list of show results. performance and companion events, along with a ton of vendors! Have an Altered dog and want to compete for an Altered Champion title? UKC offers Licensed Altered Conformation classes for those dogs that are spayed or neutered. Junior Showmanship begins with a non-competition Pee-Wee class where the handlers are 2-4 years old! that benefits Juniors who participate in any and all areas of Competition. 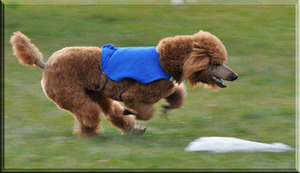 for dogs who earn a qualifying score in performance events as well as earn an award in conformation with competition. For more information on Total Dog competitions please contact our office at (269) 343-9020 or look around this website for more information. Most clubs host two shows in one day! That means two opportunities to earn Championship points!